Stephanie Carlson from Knox County Stormwater Management and Adam Ingle from Alliance Brewing join Chris & D.J. to talk about the importance of local water in the brewing process. 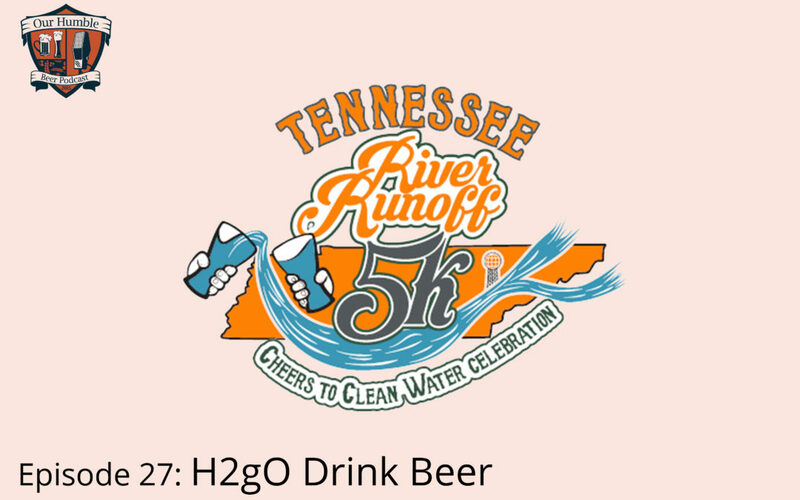 Stephanie also talks about the upcoming Tennessee River Runoff 5k, and what you can do to get involved. If running and drinking beer are an interest of yours, follow this link to sign up to run in the 5k!